Spring is on its way and women all around the world have started looking for the latest design and fashion clothes that they will wear in the season of spring. It will get hot and for the hot weather, every woman seems to break out the wardrobe to wear something new that can give fresh and appealing look to them. 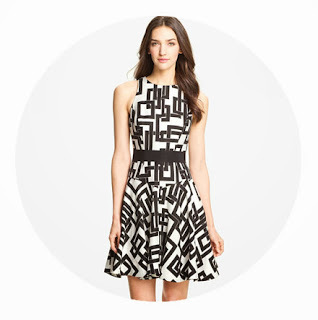 This dress is always in demand because of the appealing look it gives to the women of all ages. The dress hugs the body and makes the figure look attractive and gorgeous. This dress is famous because of the utilities It provides i.e it is comfortable to wear and can be worn in the hot weather. This combination is seem to be on the top in this season. Women are getting crazy to wear something that is in the combination of these two colors. The best thing about this combination is the match of a light and dark color that goes perfectly in the season of spring. Floral dresses are the talk of the town especially in spring. The floral dresses are versatile. There are short floral dresses that are in available in multiple colors. These dresses are perfect for casual parties or informal dinners or even friends hangouts. 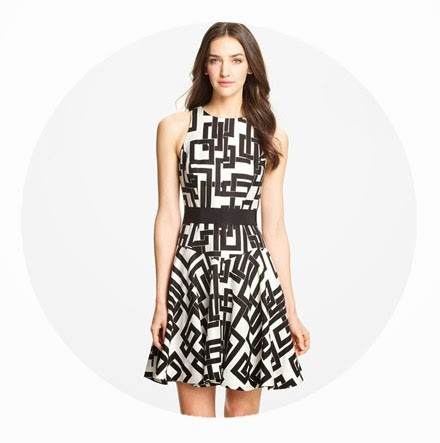 The floral and scribble pattern of a dress is the hot favorite this season as it gives the fresh look. Floral blouses along with skirt or trousers go perfectly together and give attractive look. The sleeveless floral dresses are the best among all as they are comfortable and stylish at the same time. With so many colors and dresses to choose from, spring is certainly the season of being fashionable and trendy. Check out stores near your place or go to online stores and read fashion magazines to get updated with the latest and hot design this season. You can easily check out the blogs and follow the celebrities as they always seem to wear the dresses that are either already in fashion or are about to become a trend. 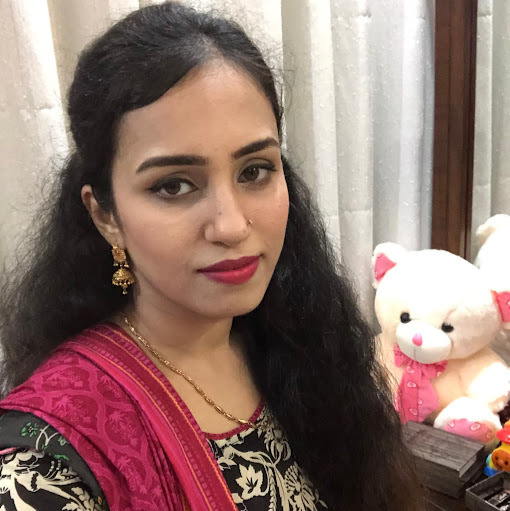 Farheen loves to share her experience with different cosmetics and beauty products, she is the co-founder of FS Fashionista and contributing to different Pakistani and International beauty blogs with her knowledge about beauty and health verticals. A Beauty, Makeup and Fashionholic with an obsession to write her experience with different beauty products, sharing beauty and health tips for women. Back to top Copyright © 2015 Farheen Salman's Beauty & Makeup Blog.